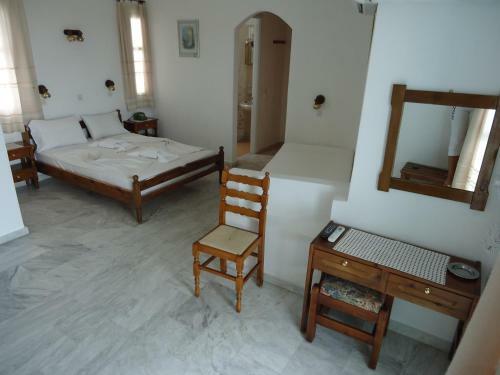 Zorbas & Studios in Pythagóreio is a small-scale hotel with 9 Rooms. 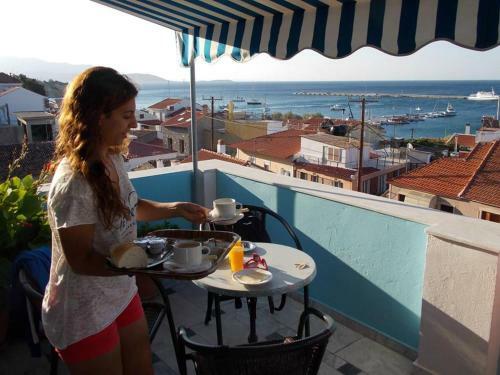 Offering studios with a balcony overlooking the Aegean Sea or garden, Zorbas Hotel & Studios is in the centre of Pythagoreio Town. 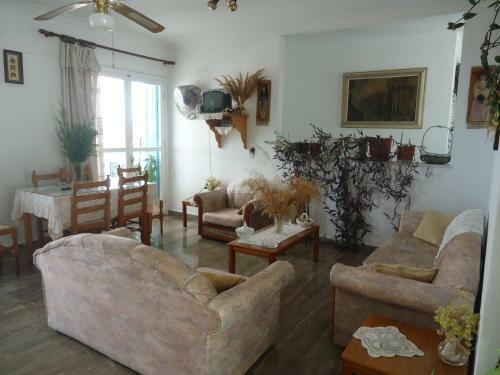 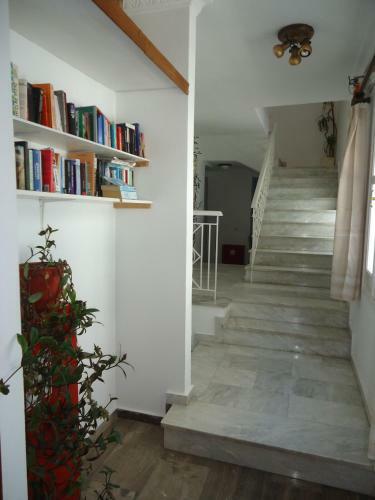 It is located less than 500 metres from three different beaches. 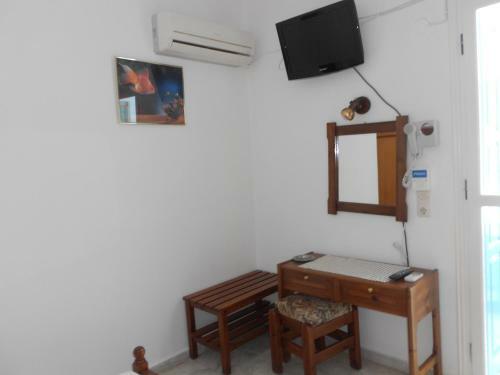 All air-conditioned studios have a kitchenette with fridge, bathroom and shower. 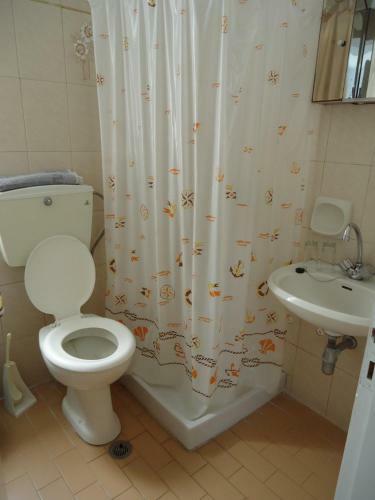 Free WiFi is offered throughout. 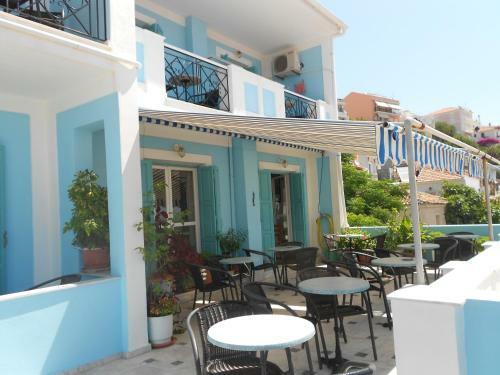 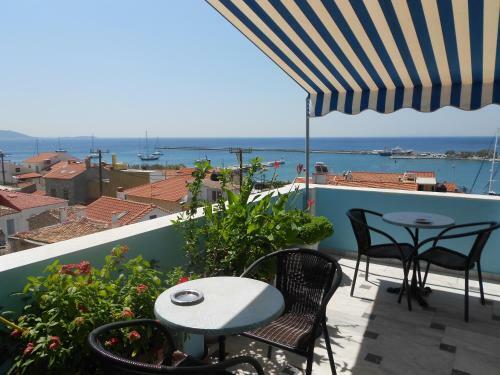 Zorbas Hotel & Studios is a 5-minute walk from bars and restaurants. 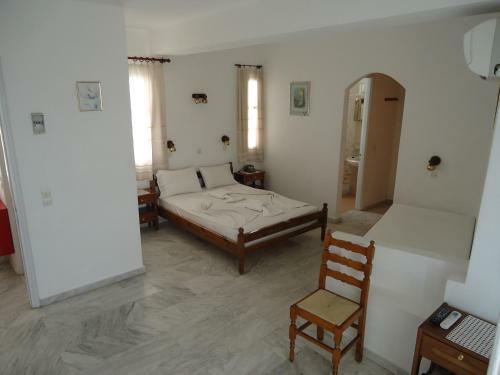 It is 200 metres from the Lykourgos Logothetis Castle and 2 km from the Monastery Of Panagia Spiliani. 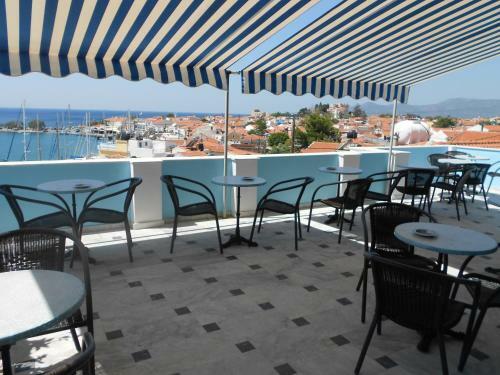 The port is 300 me...ters away and Samos International Airport is 3 km away. 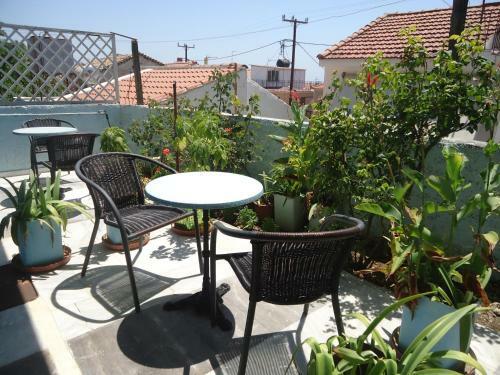 Offering studios with a balcony overlooking the Aegean Sea or garden, Zorbas Hotel & Studios is in the centre of Pythagoreio Town. 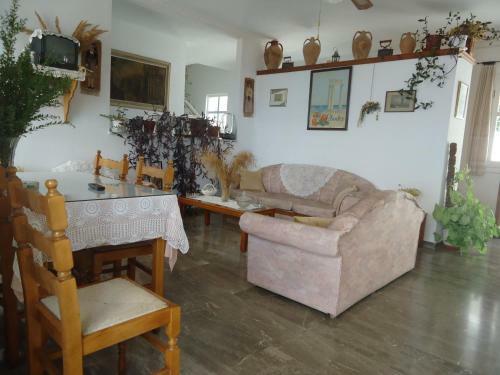 It is located less ...than 500 metres from three different beaches. 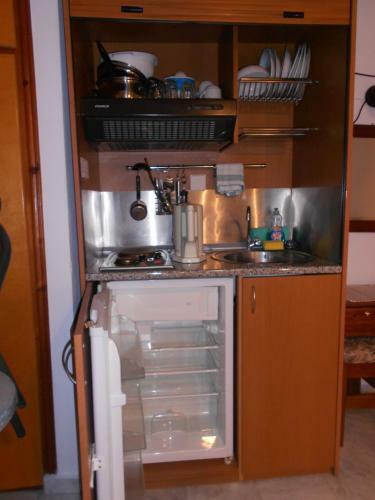 All air-conditioned studios have a kitchenette with fridge, bathroom and shower. 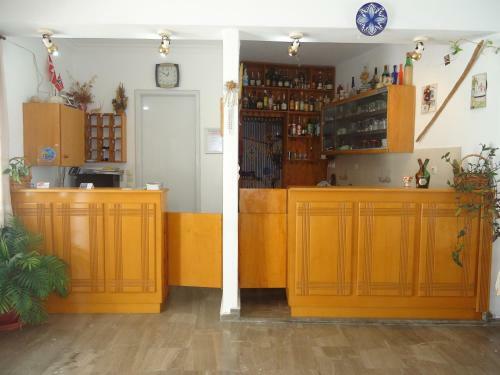 Free WiFi is offered throughout. 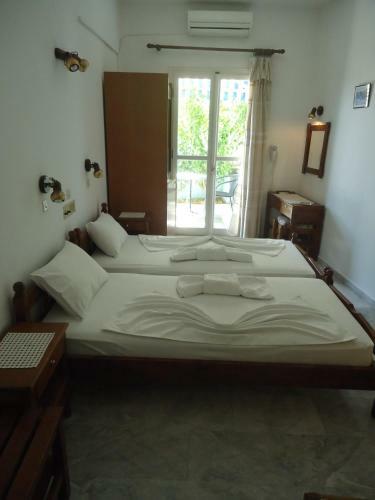 Zorbas Hotel & Studios is a 5-minute walk from bars and restaurants. 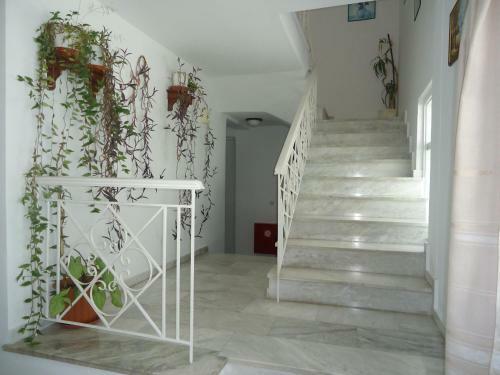 It is 200 metres from the Lykourgos Logothetis Castle and 2 km from the Monastery Of Panagia Spiliani. 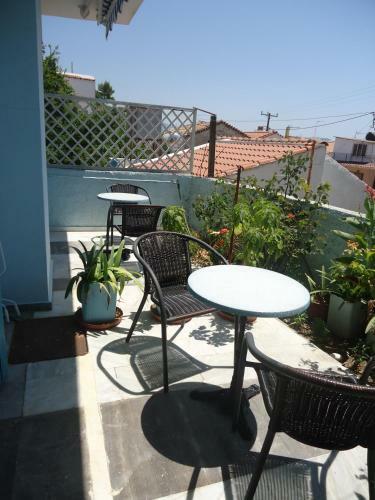 The port is 300 meters away and Samos International Airport is 3 km away. 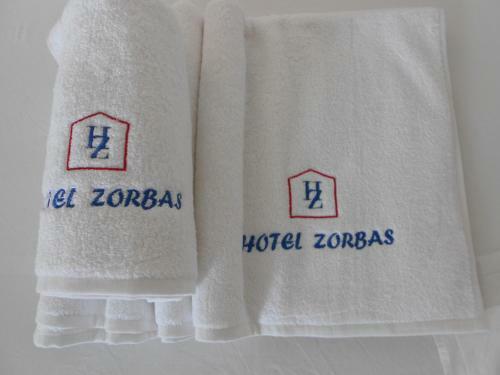 When would you like to stay at Zorbas Hotel & Studios?